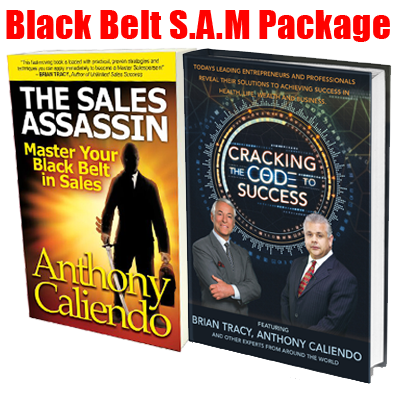 Get Both Award Winning Sales Books by Sales Master Anthony Caliendo and Featuring Brian Tracy. What Is A Buyer Non-Disclosure Agreement? Think Trade Shows Are Out Of Style? Think Again! Should You Sell Your Business to a Competitor? © 2016 The Sales Assassin. All Rights Reserved. Design by Denver Web Design.